Repagencyworks Court Reporting Software is a complete web based application designed especially for court reporting agencies. You can now handle all of your calendar, production, document storage, invoicing, payroll and much more from anywhere with no additional software. Regardless of size, everything is here to more effectively manage your agency. Our comprehensive calendar allows you to track events, jobs, tasks, resource availability and even birthdays. Everything is there at a glance. Manage your jobs easily with the ability to attach documents, track correspondence and date changes. Create digitally signed PDF bundles with full sized transcript, condensed transcript, word index with full search and highlight capabilities, attach exhibits and more. File storage with controlled access allows you to easily share transcripts and other legal documents with clients and resources with multiple levels of permission. Complete relational invoicing system with correspondence tracking, unlimited items and rate changes, and the ability to base commissions on a different amount than billed. Resource payroll management with automatic commission calculation and the option to pay resources when payment is received or on billout. Easily calculate and pay client points, rebates and resource bonus commissions. Manage firms, attorneys and assistants with options for standard or special billing rates. We can also import your existing client data from most software packages. Ask for details. Allow your staff, attorneys and resources to login with controlled access permissions to view information only pertinent to them. There are no additional charges or limits to the number of people or computers that can have access. Resources can be allowed to create worksheets that when approved become invoices thus eliminating the need for office staff to enter it again. Very nice. Track resources' job acknowledgement, work-in-progress, job completion and assignment availability. Over 40 standard reports with custom reports available. 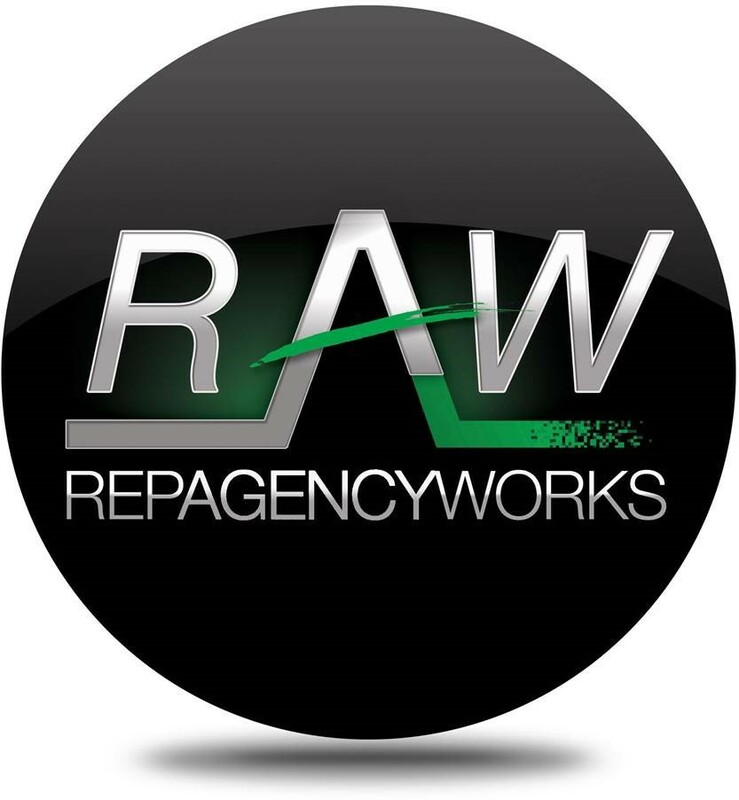 Keeping track of your agency has never been so easy. Our built in help system can answer most of the commonly asked questions about our software, but you can also contact us during our business hours of 8:00am-5:00pm CDT via phone or anytime with the built in feedback utility. We are always here to help. We built our software with users in mind. No longer are you bound to using only a PC and Internet Explorer like other software packages. Mac and Windows users alike can use our software simultaneously. And best of all, we developed our software to work with all A-Grade browsers, supporting recent versions of Internet Explorer, Firefox, Safari, Google Chrome and Opera web browsers.